Going beyond step-by-step descriptions of how to perform techniques, Methods in Neuroendocrinology examines the questions that are being asked in the field, what problems need to be overcome, and what the limits of interpretation are involved in each approach. 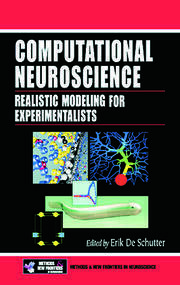 The experimental approaches described in this book merge endocrine and neuroscientific research and offer insight into the many disciplines involved. (1) What are the cellular and molecular mechanisms responsible for the synthesis and secretion of hormones? (2) How do other cells influence neuroendocrine control mechanisms? (3) How do hormones feed back on their neuroendocrine regulatory neurons? 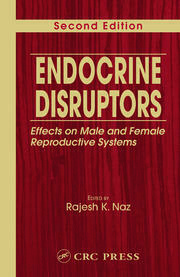 (4) How can we use hormones as indicators of specific changes in neuroendocrine control sites in the brain? Much more than a "cookbook", this is a resource for every researcher who wants to pursue new areas of inquiry in the science of neuroendocrinology. 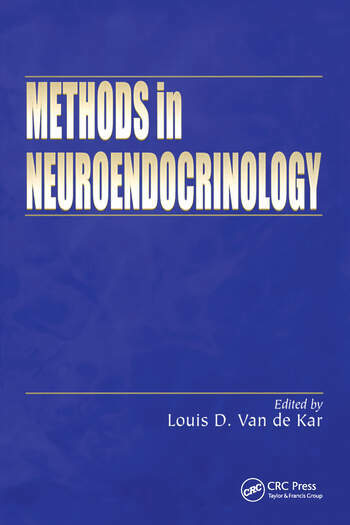 "…Louis Van de Kar and a broad spectrum of researchers in neuroendocrinology have produced a useful handbook for those new to the field as well as neuroendocrinologists searching for novel approaches to old questions."